DUNGARVAN: c.20 Curlew Sandpipers at the Cunnigar. 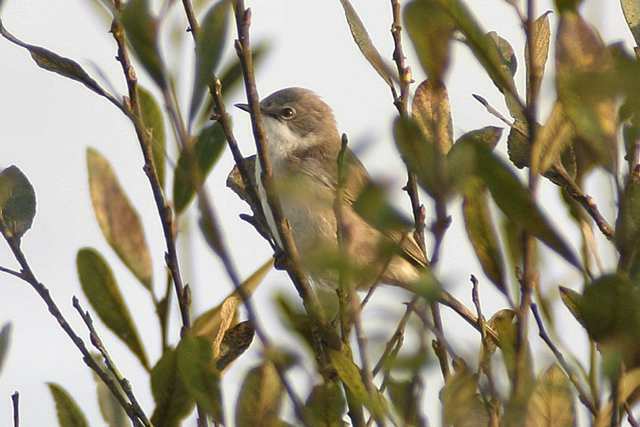 ARDMORE HEAD: Lesser Whitethroat in gardens nr Coast-guard building. 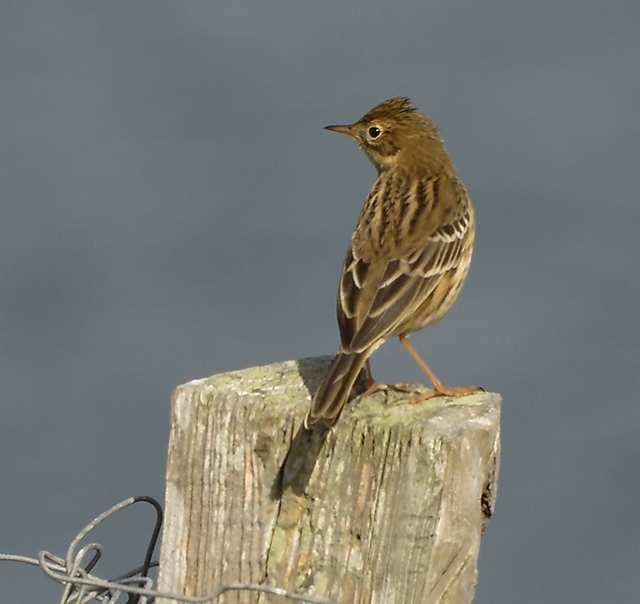 DROMORE HILL, nr Aglish: 6 Redwings flew over. CAMPHIRE: 70+ (presumed) Whooper Swans. RAM HEAD: 4 Whooper Swans flew east in the afternoon, eventually passing over Mine Head. AGLISH: Whooper Swans heard at night (arriving at the Camphire wintering site at Bride/Blackwater confluence?). TRAMORE TOWN: Migrant moths included a Vestal. ARDMORE BAY: Adult BONAPARTE'S GULL (late afternoon only) & 5 Mediterranean Gulls (4 adults & a 1st-winter); also a Porpoise. HELVICK HEAD: Lesser Whitethroat & 3 Blackcaps. 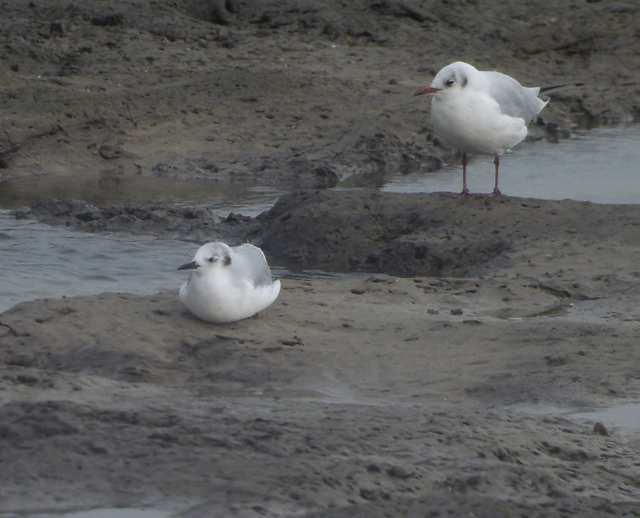 BROWNSTOWN HEAD: Adult Mediterranean Gull (1st site record), a Swallow & a Fieldfare. BALLYMACAW: Hen Harrier, Merlin & Black Redstart. ARDMORE BAY: Adult BONAPARTE'S GULL (2nd county record), 3 adult Mediterranean Gulls & a Merlin. 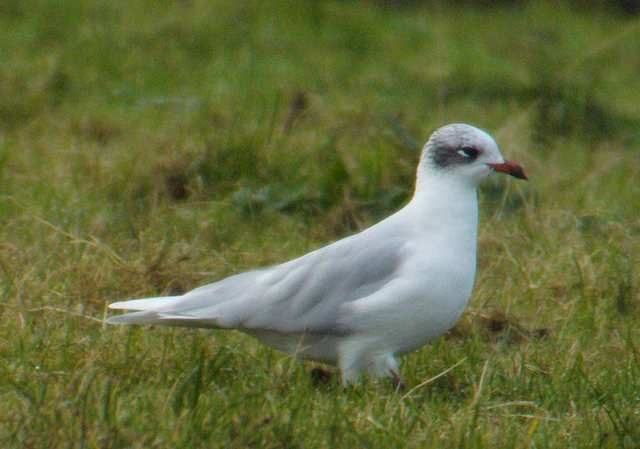 DUNGARVAN: Mediterranean Gull at Quann's. KILBRIDE SOUTH, NR tRAMORE: 4 Swallows flew south. BROWNSTOWN HEAD: Migrant moths included a Gem & Delicate. 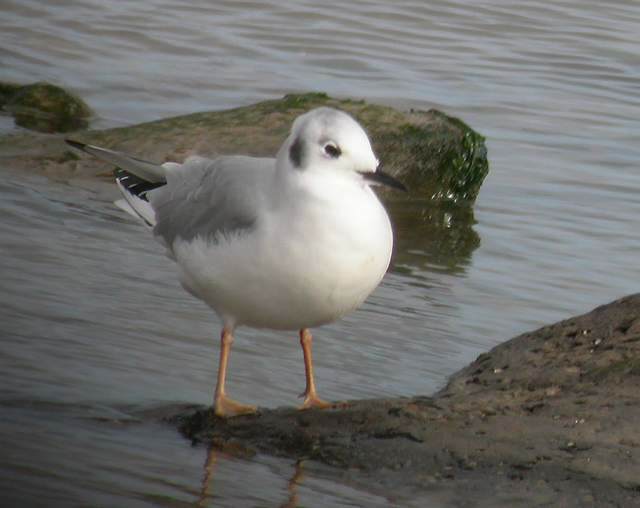 DUNGARVAN: Adult Mediterranean Gull at Quann's, Swallow at Ballynacourty. RAM HEAD: Small number of Porpoises. TRAMORE TOWN: Migrant moths included a Gem. BROWNSTOWN HEAD: Lesser Whitethroat (Coolum valley), Merlin, Woodcock, 5+ Swallows, 6+ Chiffchaffs, female Blackcap, Fieldfare & Redwing; a Great Northern Diver flew east. TRAMORE TOWN: Migrant moths included 2 Gem & a Scarce Bordered Straw. 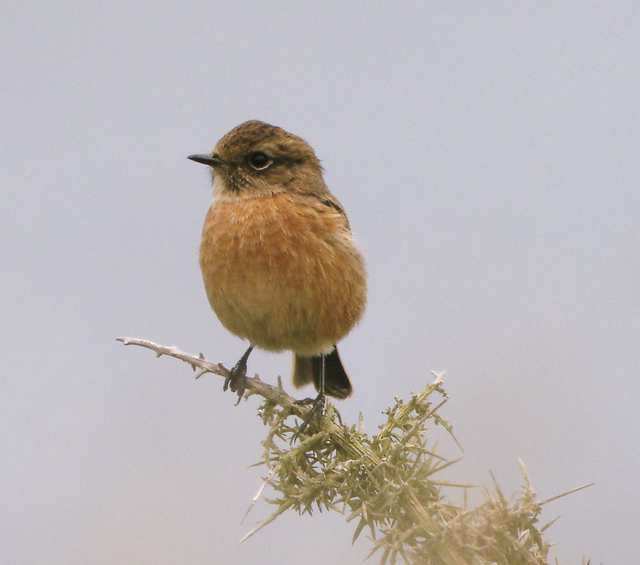 HELVICK HEAD: 4 Black Redstarts. 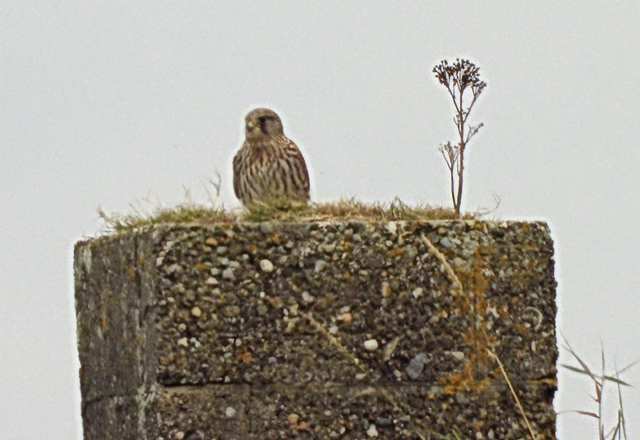 BROWNSTOWN HEAD: Merlin, Black Redstart & Fieldfare. HACKETSTOWN, nr Mine Head: Swallow. DUNGARVAN: 6 Curlew Sandpipers opposite Park Hotel. 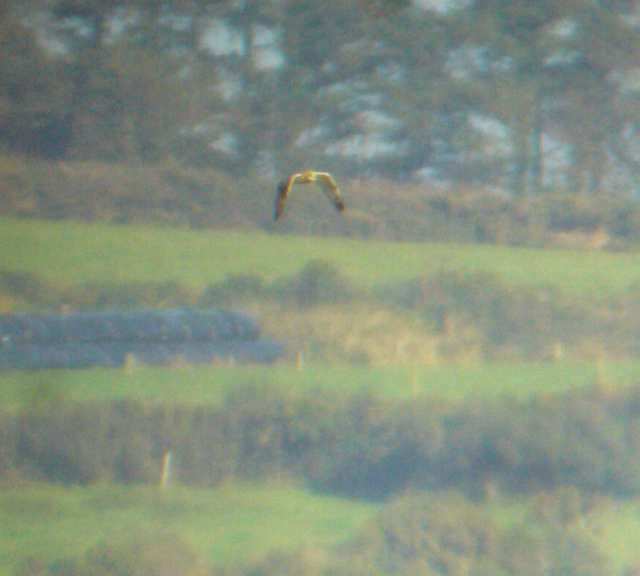 CLONEA STRAND: Short-eared Owl over sea. BROWNSTOWN HEAD: Merlin & male Blackcap. KNOCKADERRY RESERVOIR: 4 Whooper Swans & 2 Shoveler. DUNGARVAN: BLACK BRANT (also seen 10 November). BROWNSTOWN HEAD: Yellow-browed Warbler in main garden (apparently same as 7-10 Oct), male Blackcap, 3 Chiffchaffs, 10 Goldcrests, Swallow & 90+ Siskins. 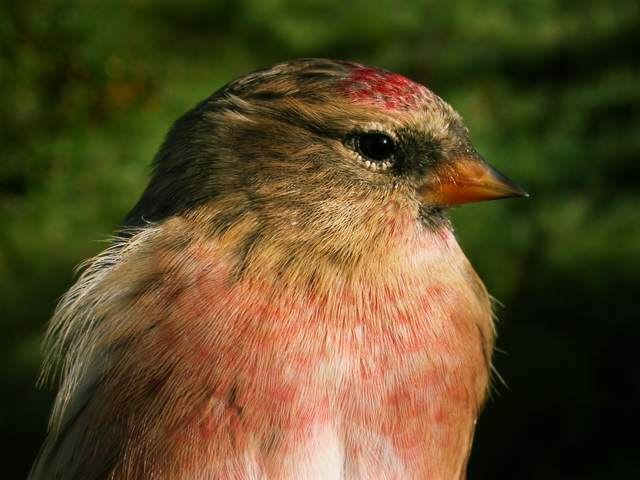 BROWNSTOWN HEAD: Merlin, Wheatear, 10 Redpolls & 2 Siskins. 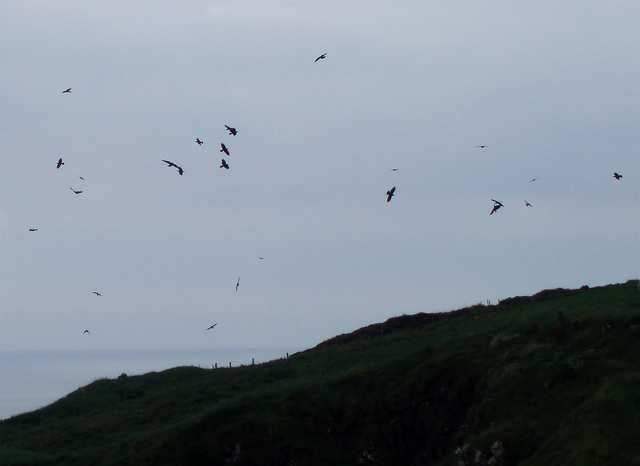 KILBRIDE SOUTH, nr Tramore: 15-20 Swallows flew south. WHITING BAY: 5 Wheatears and c12 Choughs. RAM HEAD: 100+ Common Dolphins & 12 Porpoises. BROWNSTOWN HEAD: Yellow-browed Warbler still present, also 3 Chiffchaffs, a Fieldfare, 8 Swallows, 3 Siskins, 45 Redpolls (33 ringed) & a Tree Sparrow. TRAMORE TOWN: Mihrant moths included Palpita vitrealis & a Delicate. DUNGARVAN: Pair of House Martins still feeding chicks in the nest! 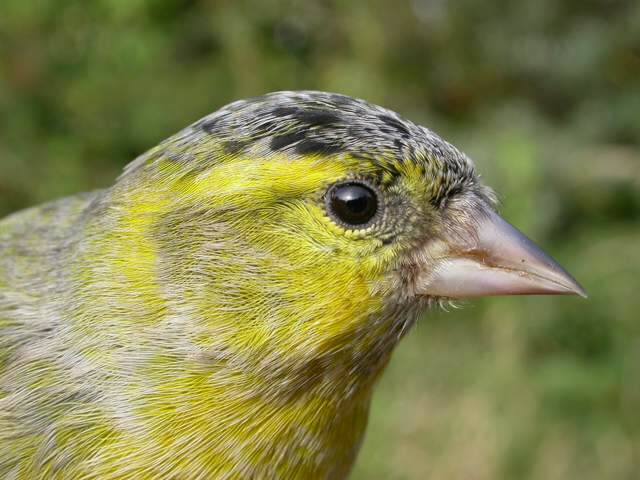 - a very late breeding record for this or any passerine species. BROWNSTOWN HEAD: Yellow-browed Warbler, 155 Skylarks, 2 Chiffchaffs, male Blackcap, 6 Goldcrests, 2 Wheatears, 24 Stonechats, 4 Redpolls & a Yellowhammer; migrant moths included 3 Delicate. 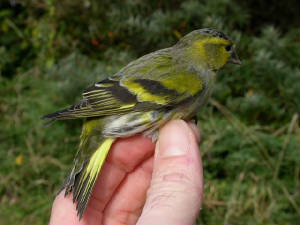 BROWNSTOWN HEAD: Yellow-browed Warbler (in main garden), 3 Chiffchaffs, 14 Redpolls & a Siskin. TRAMORE BACKSTRAND: 354 Brent Geese, 76 Little Egrets & 41 Sandwich Terns. 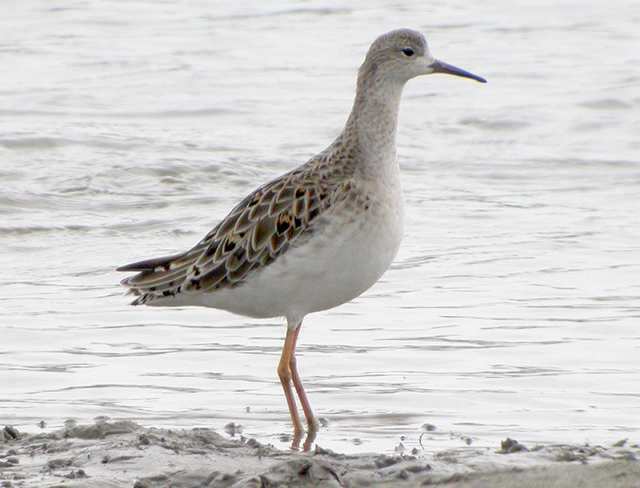 DUNGARVAN: 3 Curlew Sandpipers & an adult Ruff at Ballyneety. BROWNSTOWN HEAD: 35+ Swallows, 3 Wheatears, 5 Goldcrests & 2 Chiffchaffs. BROWNSTOWN HEAD: Lesser Whitethroat, Merlin, 90+ Meadow Pipits & 2 Wheatears. ARDMORE HEAD: 39 Red Admirals. 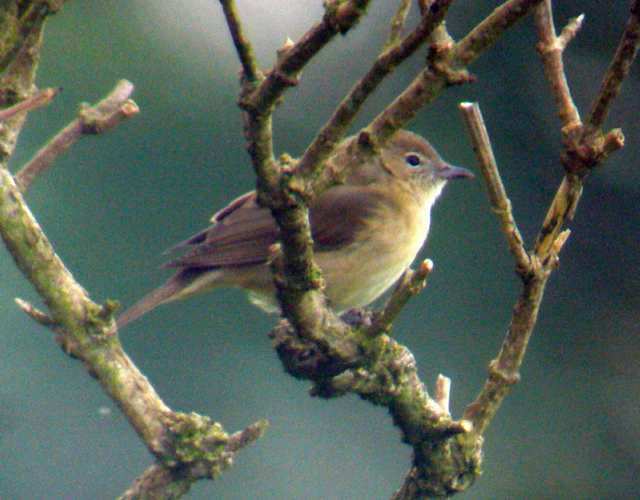 HELVICK HEAD: Garden Warbler & 3 Blackcaps. 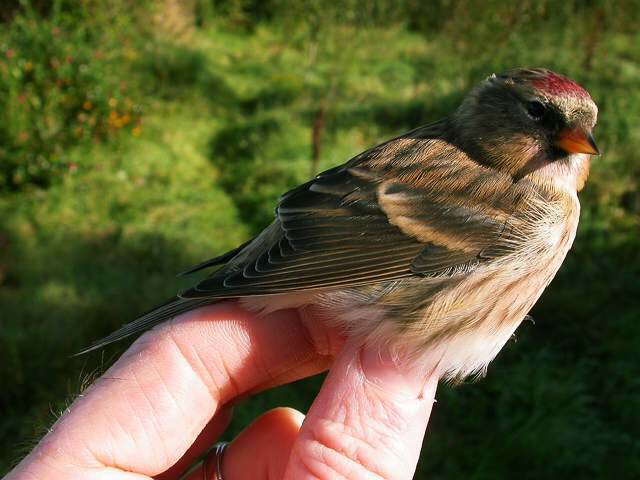 BROWNSTOWN HEAD: 2 Blackcaps, 18 Redpolls & 27 Red Admirals. HELVICK HEAD: Male Blackcap & 12 Siskins. 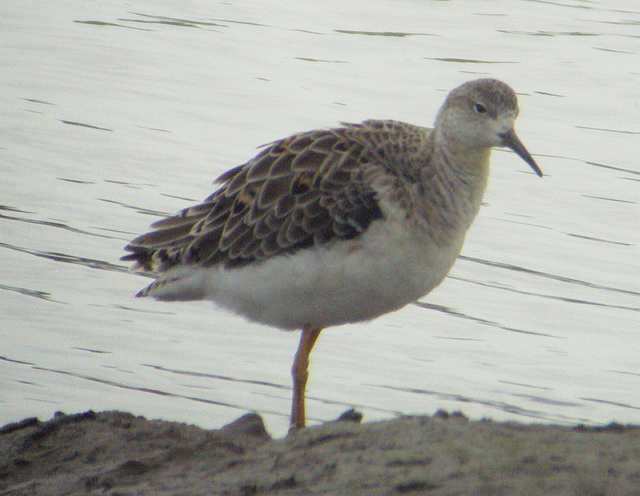 DUNGARVAN: Juvenile Ruff at Ballyneety. DUNGARVAN: 2 Ruffs (adult + juvenile) & a Kingfisher at Ballyneety. 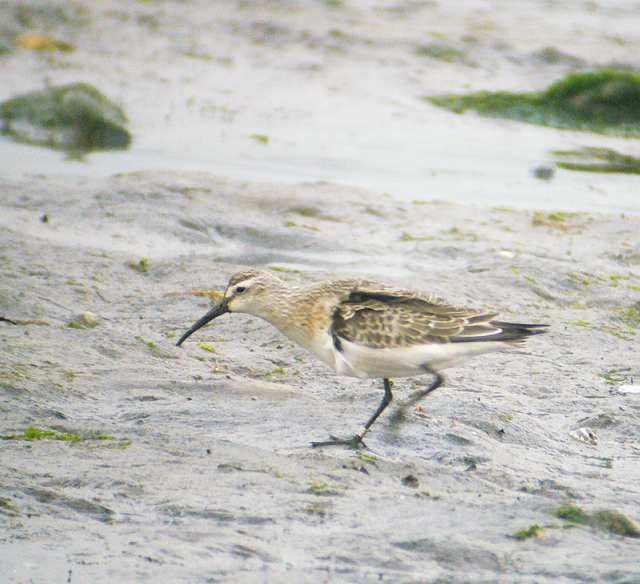 CLONEA STRAND: Juvenile Curlew Sandpiper (with metal ring) at Ballinclamper. STONEHOUSE (R. Suir): Kingfisher flew downstream towards Mts Congreve. 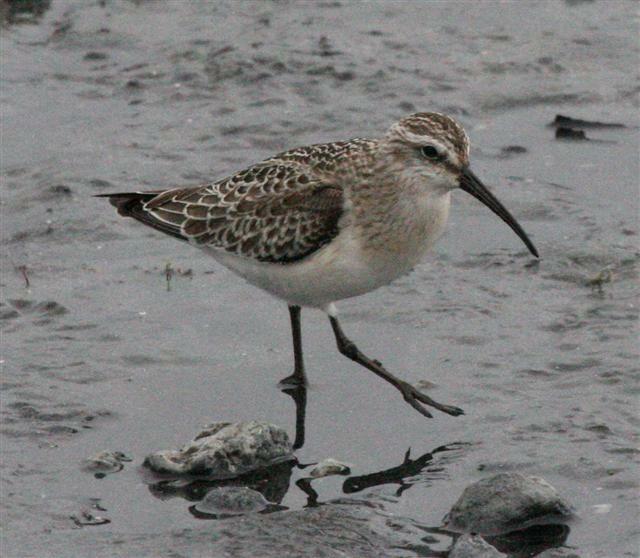 CLONEA STRAND: 2 Curlew Sandpipers (one with a metal ring on leg) at Ballinclamper. CLONEA STRAND: 2 Curlew Sandpipers at Ballinclamper. TRAMORE BACKSTRAND: 72 Little Egrets. 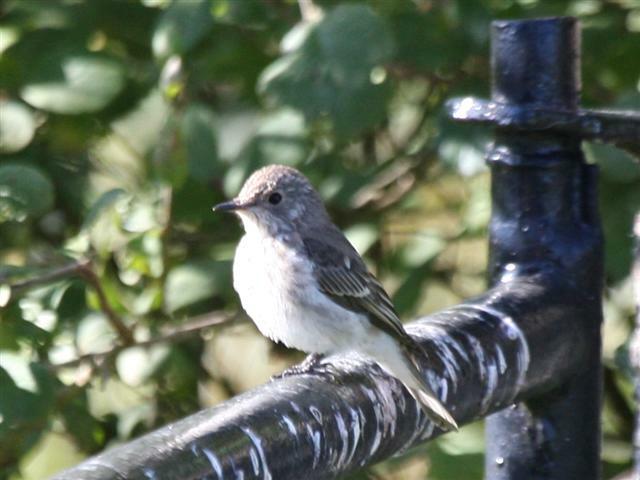 BROWNSTOWN HEAD: 3 Spotted Flycatchers & a Sedge Warbler. 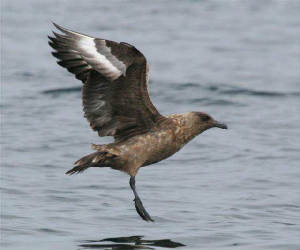 DUNGARVAN: 7 juvenile Curlew Sandpipers & 6 juv Brent Geese (first of the autumn) at the Cunnigar. BELLE LAKE: Juvenile Reed Warbler ringed. 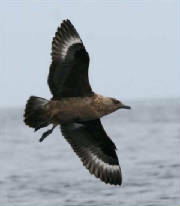 c.8 km SE of RAM HEAD: Sabine's Gull (adult) & Great Skua. 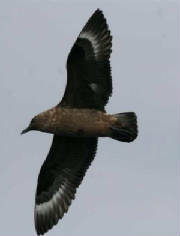 HELVICK HEAD: 2 Great Skuas. BELLE LAKE: 2+ Water Rails. 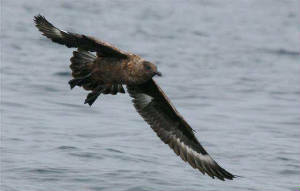 Off HELVICK HEAD: 2 Great Skuas & a Basking Shark. RAM HEAD: Flock of 35-40 Choughs. 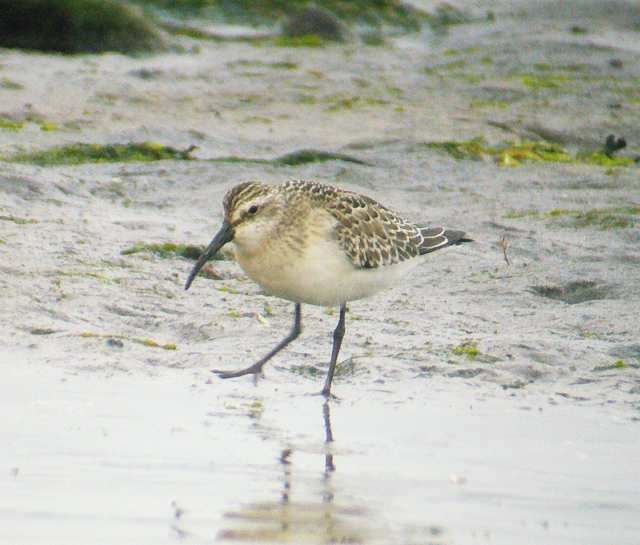 CLONEA STRAND: Curlew Sandpiper at Ballinclamper. TRAMORE BACKSTRAND: 21 Little Egrets at Clohernagh. 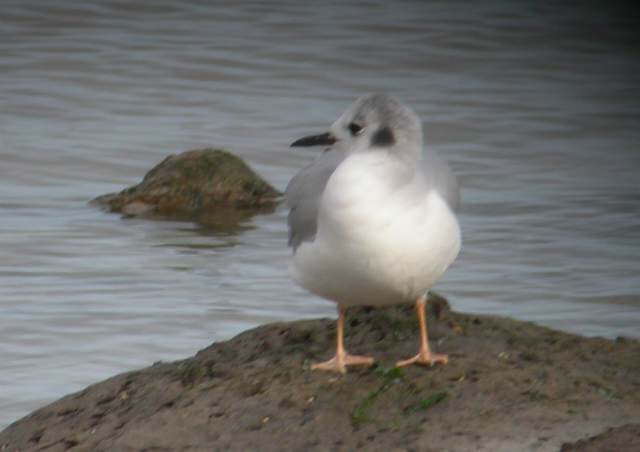 BELLE LAKE: Juvenile Little Gull. 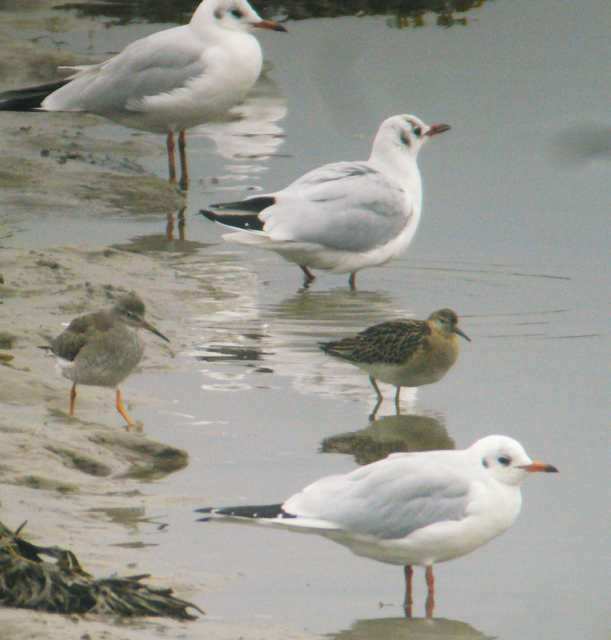 CLONEA STRAND: 3 Mediterranean Gulls at Ballinclamper. BELLE LAKE: Reed Warbler & Water Rail.